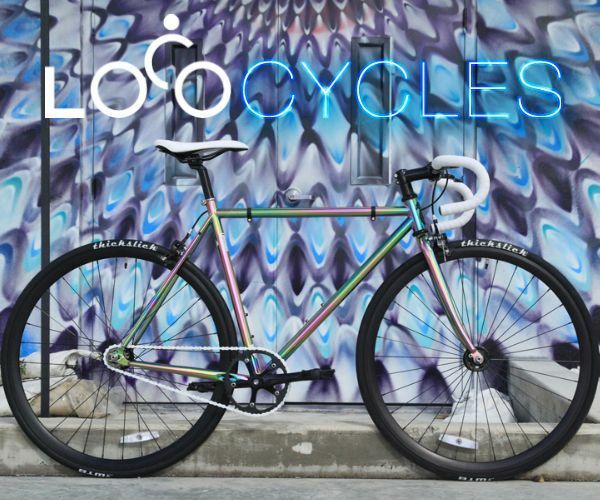 "On May 7th, join us for some Sunday exercise and fun as we explore The Underline's connections to future and existing destinations in our beautiful city! Meet up at 9:30 AM at Dadeland North Metrorail Station for a 10AM departure. We'll travel north and stop at Vizcaya Museum and Gardens where our first 25 sign-ups get a free tour of the Vizcaya gardens! 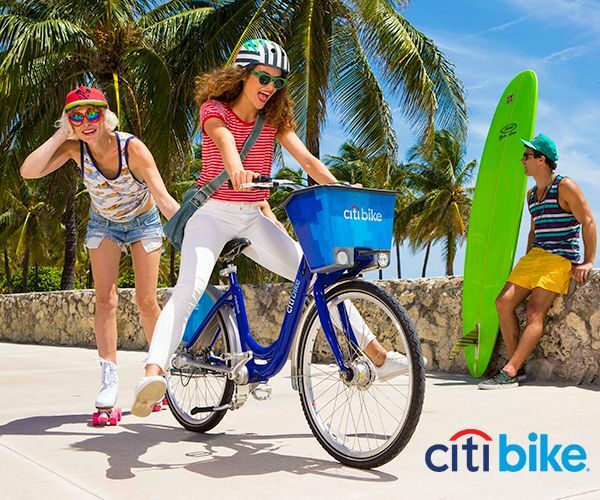 Feel free to join us on our ride back for a 16-mile round-trip or hop on the train at Vizcaya Metrorail Station." 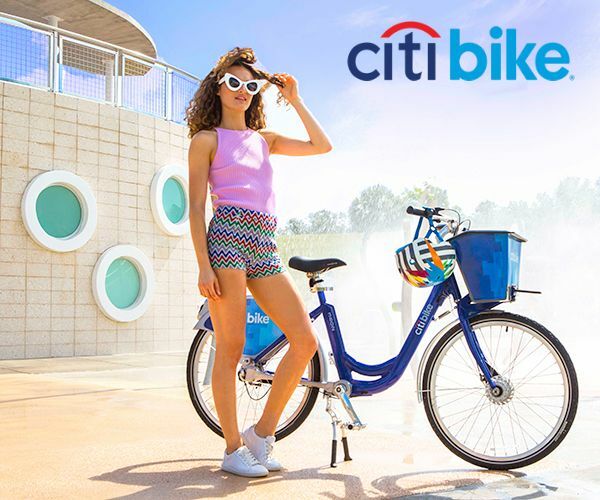 Love our bike rides? 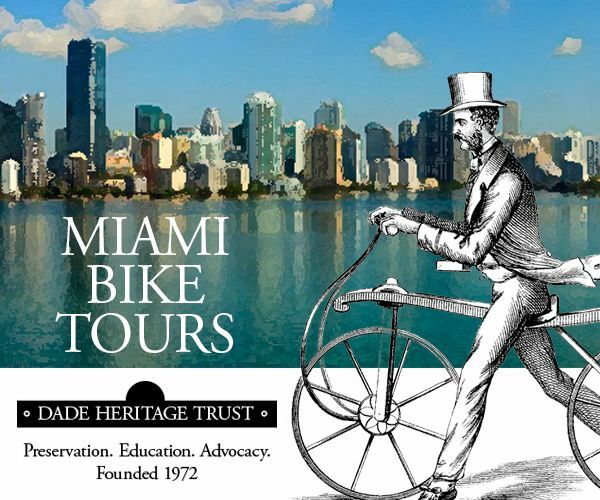 Join us for free, family-friendly bike rides along the MPath throughout the year. 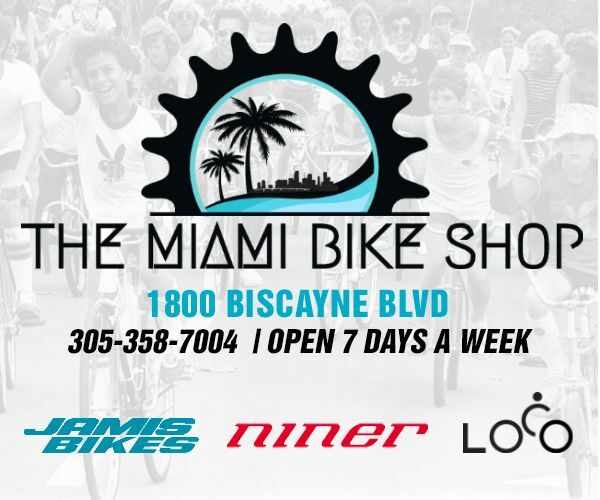 Rides are open to all bicyclists age 12 and over. Let’s show that biking is a fun, safe, and a healthy way for you and your family to discover our city ... Helmets, waivers, and fun required! 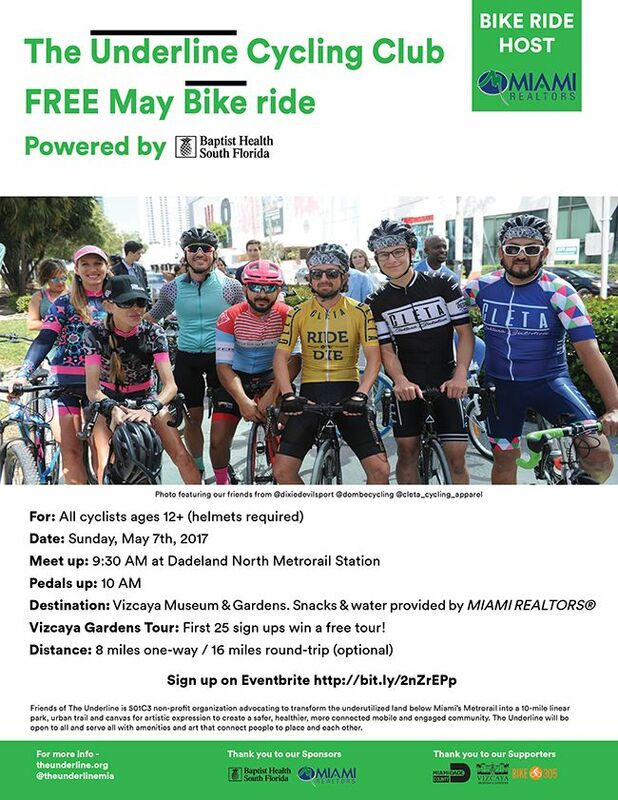 Special thanks to our Cycling Club sponsor Baptist Health South Florida and our bike ride sponsor The Miami Association of Realtors.